Zoey Deutch loves her dog so much she got a tattoo of her! 12. 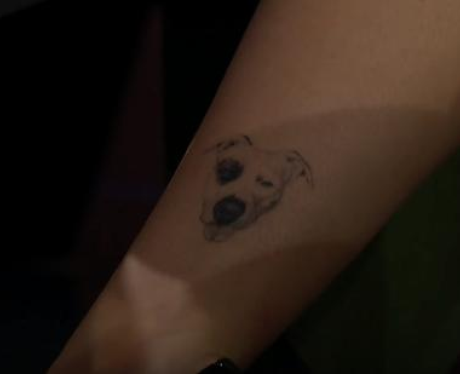 Zoey Deutch loves her dog so much she got a tattoo of her!